Wayne Dial is the Clarksville City Manager. He also serves as the Executive Director of the Clarksville Economic Development Corporation and has served is these capacities since 2008. 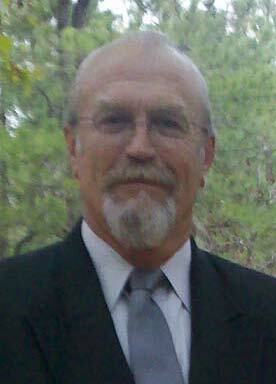 Wayne was a Texas Peace officer for many years and retired from law enforcement in 1994. He was the city manager in Clarksville from 1995 to 1999 when he took a position with the Texas Department of Housing and Community Affairs as a Field Representative. In 2004 Wayne went to work for the Department of the Army at Red River Army Depot.